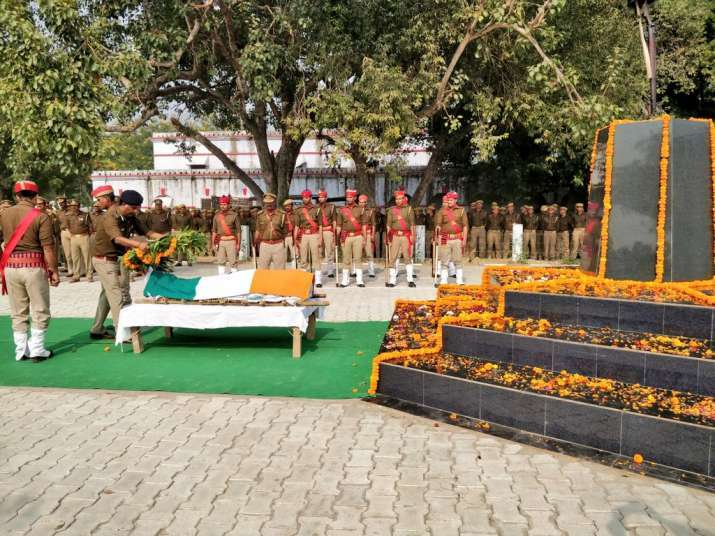 India News | The national latest and live news of India - INDILIVENEWS.COM Was murder of inspector Subodh Kumar Singh in Bulandshahr pre-planned? Was murder of inspector Subodh Kumar Singh in Bulandshahr pre-planned? Slain police inspector Subodh Kumar's sister alleged a conspiracy behind the killing of her brother during Bulandshahr violence.